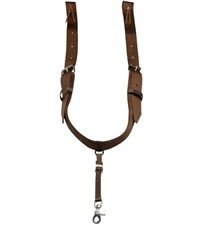 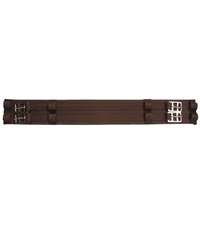 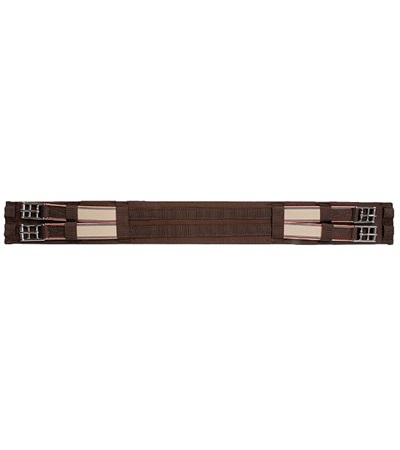 Dressage Girth with Two Buckles and Elastic - Jacks Inc.
Dressage Girth with two buckles. 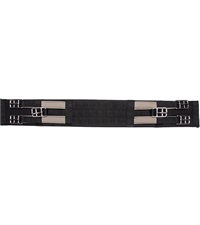 Made with cotton covered, heavy duty webbing. Elastic on both ends equalize pressure and provide even expansion during the most strenuous movements. 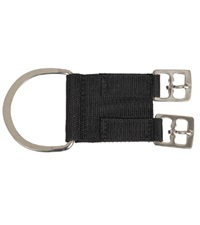 Features top quality stainless steel hardware for durability.